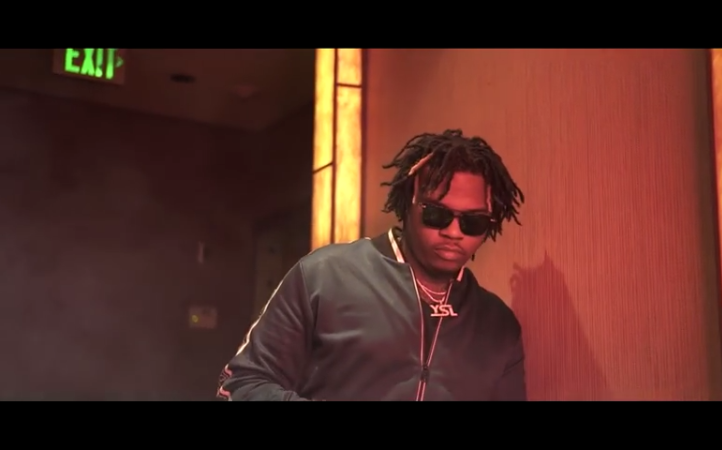 Gunna and Sosamann unleash the official music video for their collaboration on “Drip Nation.” Directed by LewisYouNasty. 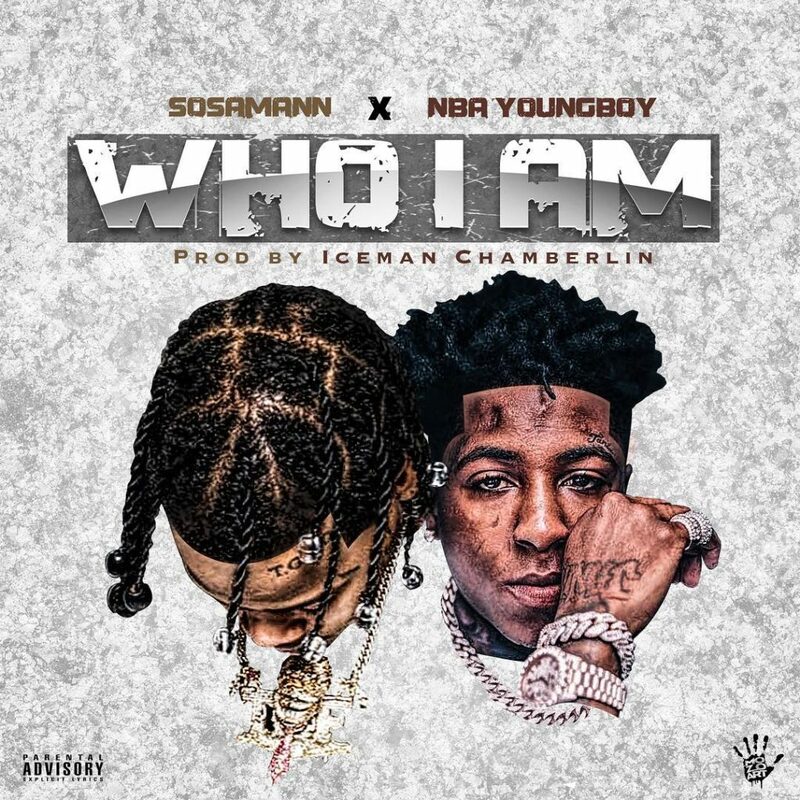 Sosamann delivers the official music video for his latest single “Wonderful Night.” Directed by West Coast Cure and SourMatt. 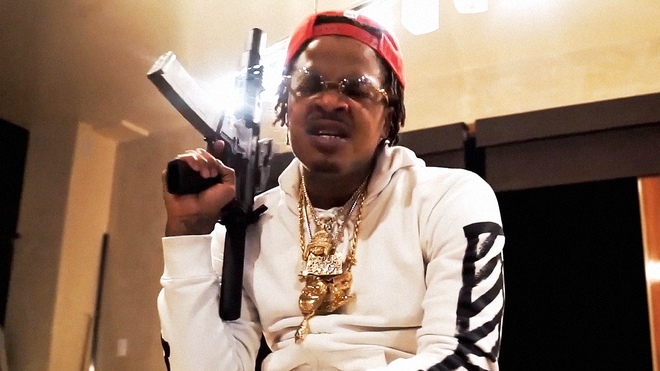 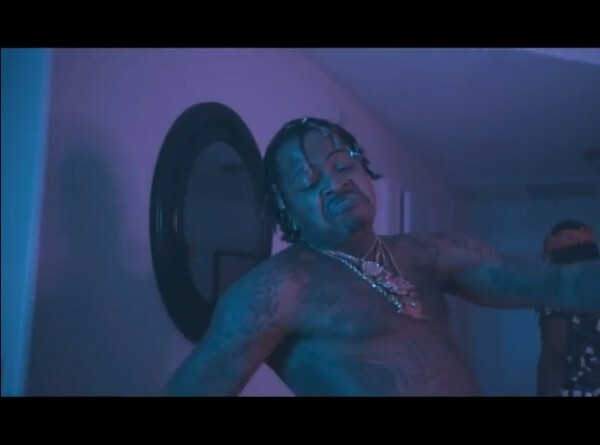 Houston artists Sosamann and Sauce Walka drop off the official visual for their collaboration on “Light Bulb.” Directed by Ronnie Lewis Productions. 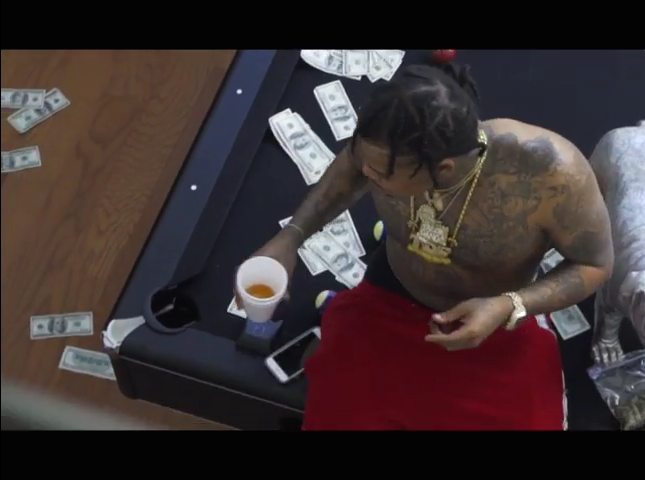 Taylor Gang’s Sosamann drops off the official visual for his latest single “Good Day.” Directed by Vier Films.